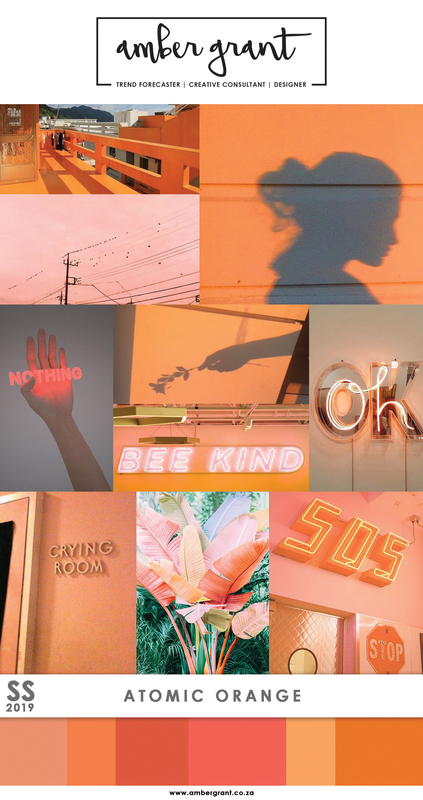 Bold neon and day-glo colours have been gaining momentum for a while now, taking inspiration from cheeky neon signage quotes & visually pleasing Tumblr pics; these warm, electric hues are a must-have look to complete your social media aesthetic. 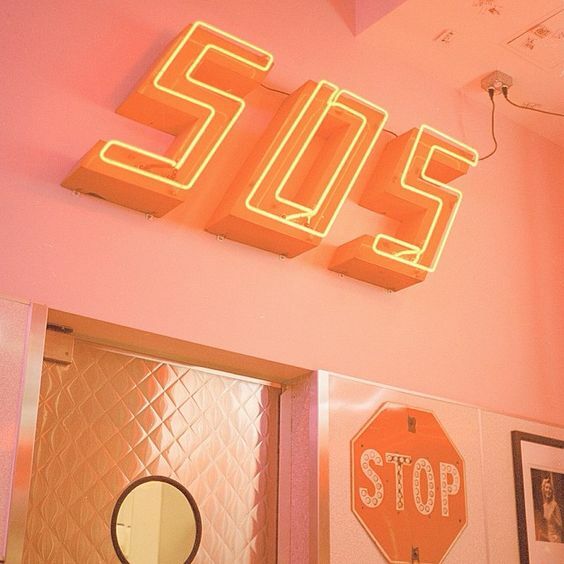 Think faded sunsets, shadowed silhouettes & distressed lighting with a vintage feel. Tonal variations range from soft amber to electric coral, with yellow tinted hues lending itself to the must-have colour of the upcoming season, Gen-Z Yellow.